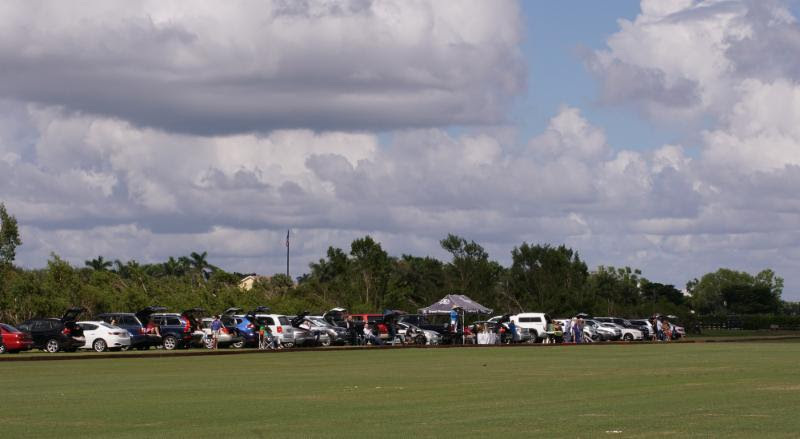 WELLINGTON, Fla., October 24, 2018----Two tournaments over four days highlight polo action this week at Grand Champions Polo Club. 2017 USPA North American Cup winner Casablanca with awards presenter USPA CEO Bob Puetz. 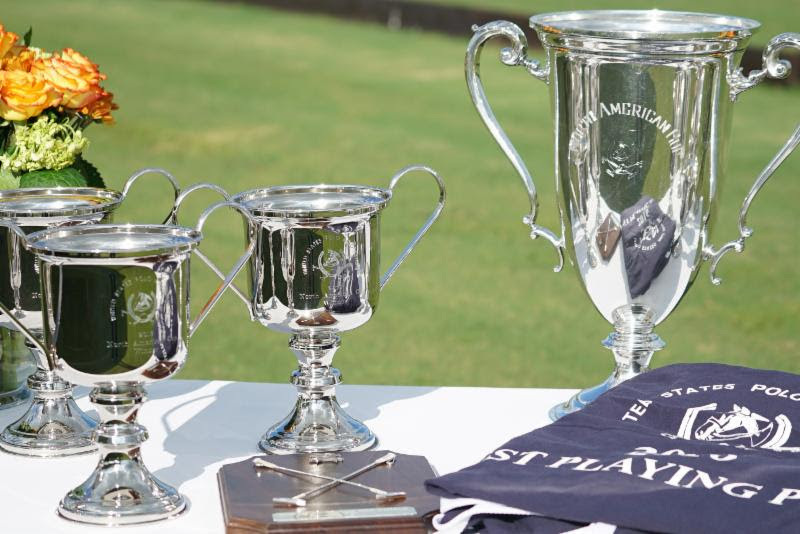 The USPA North American Cup, the club's first of two 20-goal tournaments of the fall season, begins Thursday with two semifinal games. The winners advance to the championship game on Saturday. On Thursday in the first semifinal at 10 a.m., Flexjet plays Travieso. In the second semifinal at 4:30 p.m., Audi plays Gracida Wines. 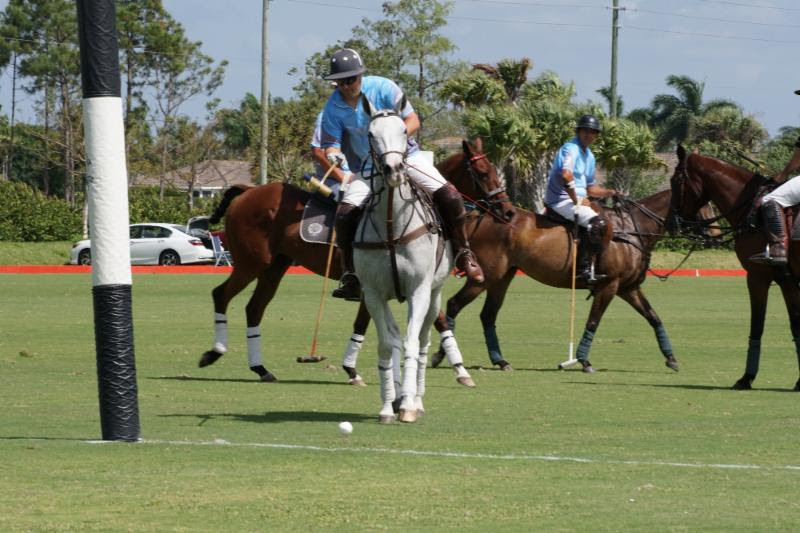 On Saturday, the final and subsidiary games are 10 a.m. and 11:45 a.m. With father and son Pite and Juan Cruz Merlos playing together for the first time at Grand Champions, Travieso is the team to beat. Flexjet (16): Melissa Ganzi, Pablo Dorignac, Kris Kampsen, Juan Bollini. Travieso (18): Grant Ganzi, Juan Cruz Merlos, Juan Ignacio (Pite) Merlos, Tony Calle. Audi (16): Marc Ganzi, Wes Finlayson, Pablo Spinacci, Brandon Phillips. Gracida Wines (16): Whistle Uys, Carlitos Gracida, Julio Gracida, Mariano Gracida. 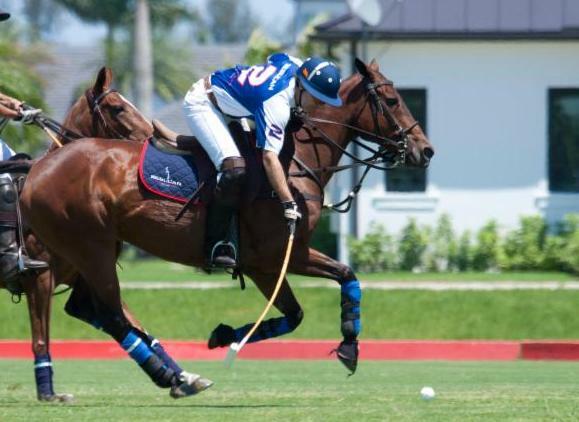 In last year's USPA North American Cup, Casablanca (Grant Ganzi, Juancito Bollini, MVP Mike Azzaro, Julio Arellano) defeated Audi (Guille Aguero, Brandon Phillips, Marc Ganzi, Carlucho Arellano), 11-9, in a wild game to the finish. 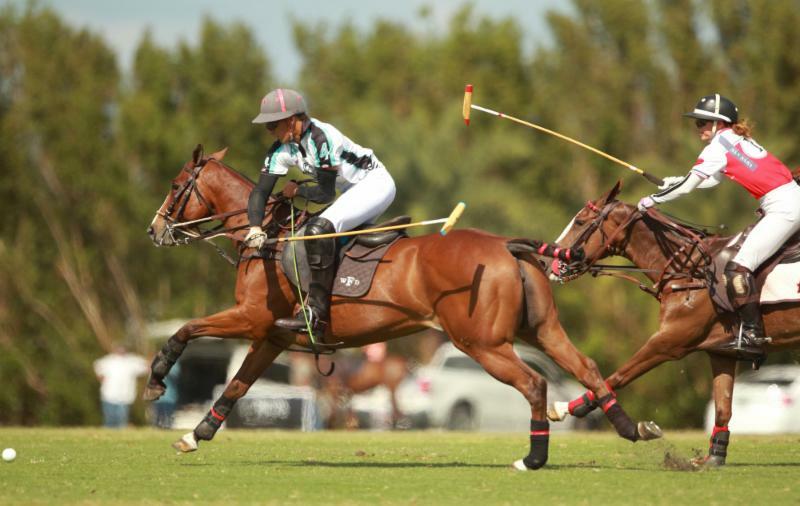 It was Casablanca's second USPA North American Cup title in tournament history. Team USPA member Grant Ganzi has won the tournament three times. He also won with Flexjet and Casablanca with a different lineup. "Everybody wanted to win and that's what happens," Arellano said after last year's final. "Winning one of the 20-goal tournaments here is always awesome." The Fall Classic will be held Friday and Sunday. On Friday, Audi (Marc Ganzi, Justin Daniels, Kris Kampsen, Brandon Phillips) plays Sebucan (Pablo Pulido, Whistle Uys, Julio Gracida, TBA) at 5 p.m. The final is Sunday at 10 a.m. 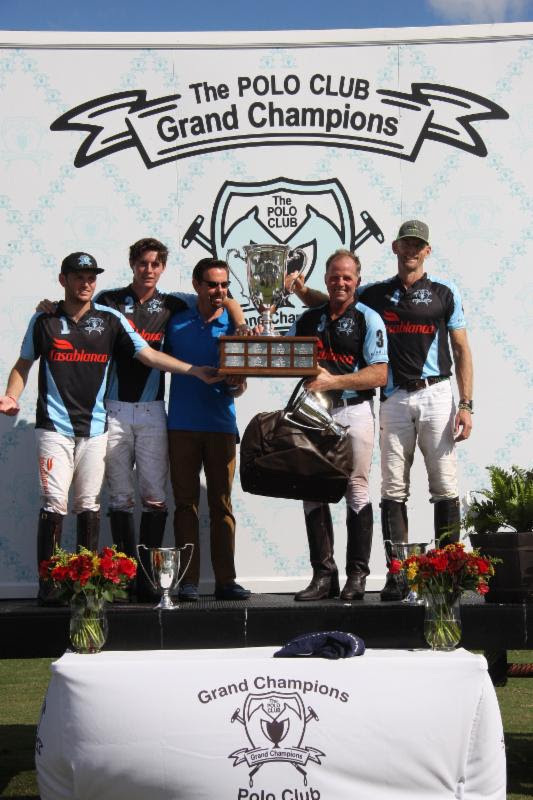 In last year's Fall Classic, Casablanca (Cacho Galindo, Grant Ganzi, Juancito Bollini, MVP Mike Azzaro) also won with a 9-8 victory over Team USPA (Matias Gonzalez, Jesse Bray, Felipe Viana, Jimmy Wright). 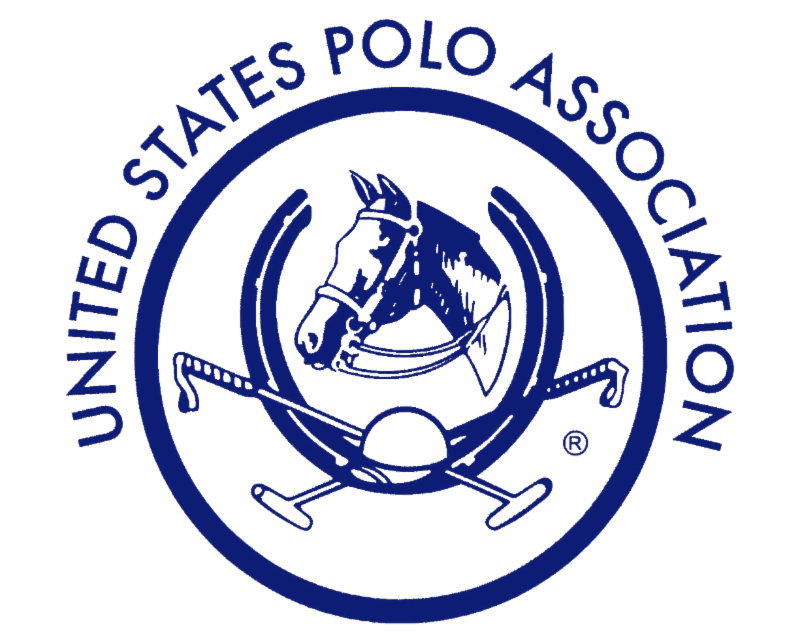 The USPA Fall Classic is the third of six medium-goal touraments in addition to 20-goal action during the season. 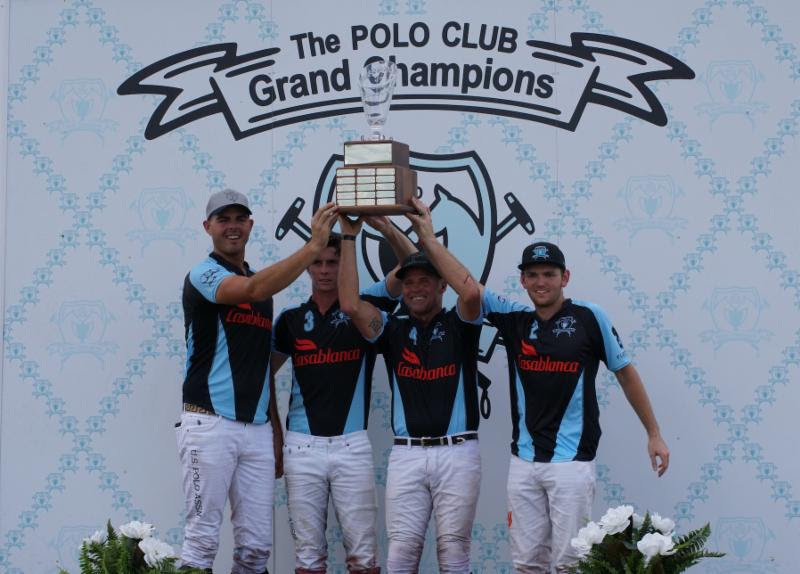 Casablanca (MVP Mariano Gracida, Juancito Bollini, Julio Gracida, Grant Ganzi) won the season-opening Tackeria Invitational and Sebucan (Pablo Pulido, Juancito Bollini, MVP Whistle Uys, Carlitos Gracida) won the US Trust Cup last weekend. World-renown polo announcer Jan-Erik Franck is calling the action during the fall season, St. Regis World Snow Polo Championship in Aspen in December and winter season at Grand Champions. Franck, popular among fans, makes it both entertaining and educational. 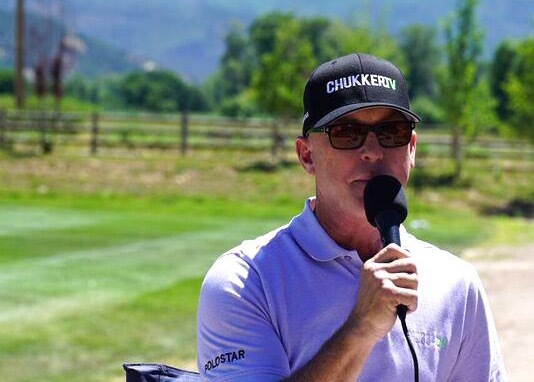 He has been a polo announcer at various tournaments around the world for more than 20 years. Wes Finlayson. Photo by Ramon Casares. 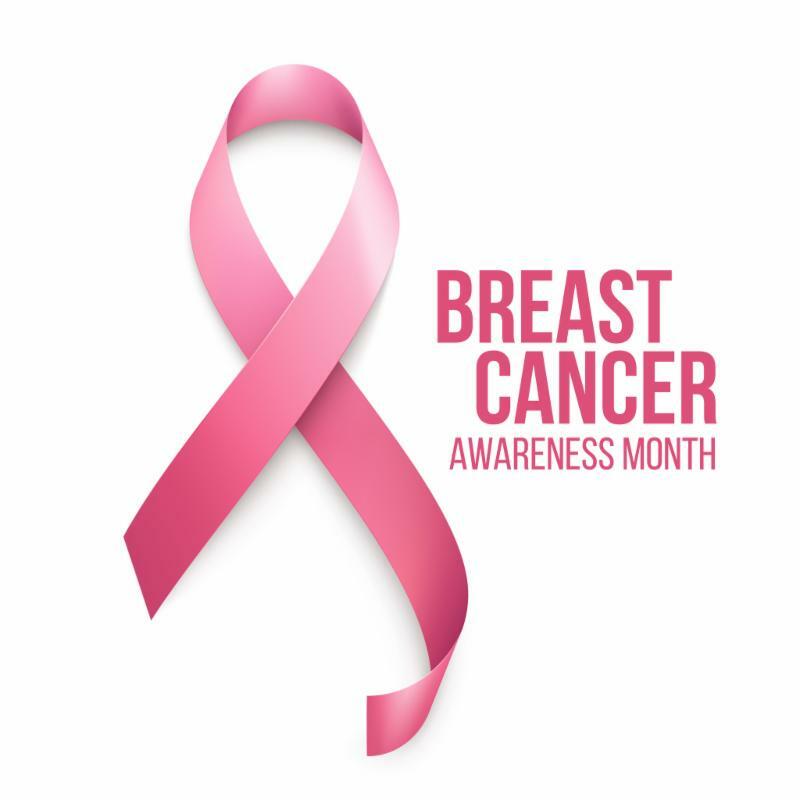 "The fall season is important to us because it is a continuation of the sport and shows the world you can play polo twelve months a year," said Grand Champions Director of Operations Juan Bollini. "It's good, competitive polo and the best time of the year with great weather and great fields in October and November after five months of rest." 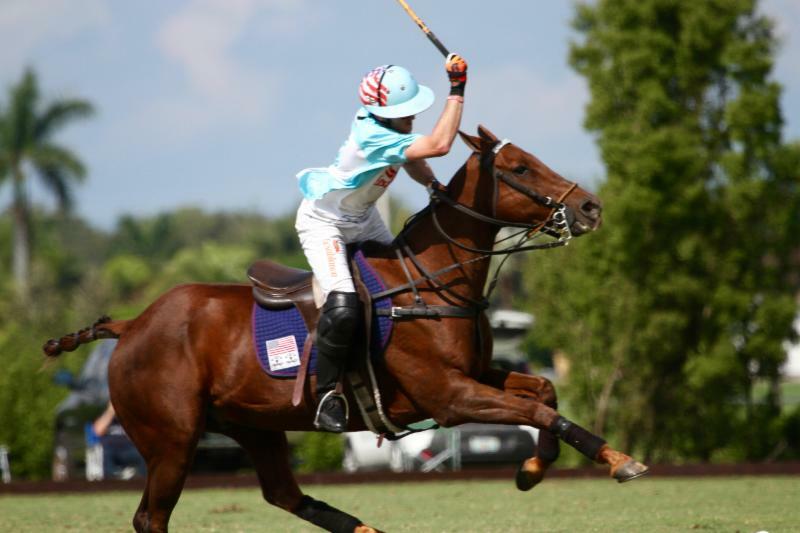 Among season highlights are the Nov. 3-17 USPA National 20-Goal Championship; Nov. 14 Triple Crown of Polo Tournament and Romero Britto Celebration; and Nov. 24 doubleheader featuring the Legends of Polo Carlos Gracida Memorial and International Cup. Grant Ganzi. Photo by Sheryel Aschfort. 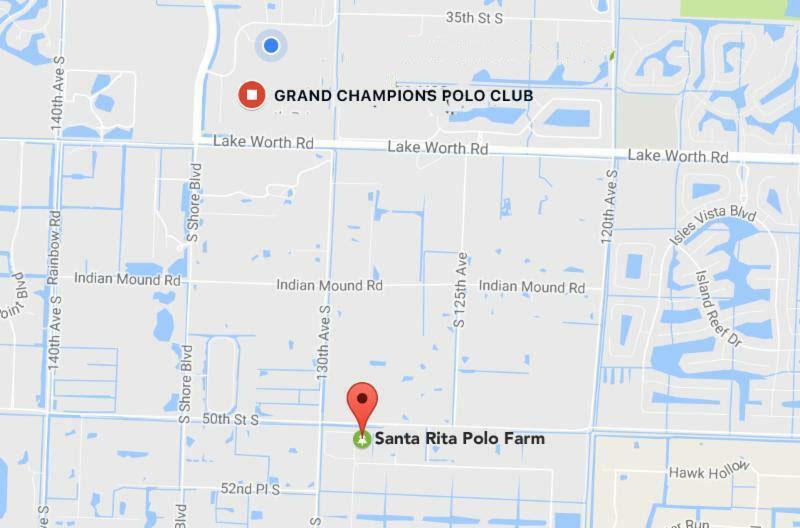 The Polo School, a 501c3 organization and stand-alone USPA club, is also open at Grand Champions and Santa Rita Polo Farm. It is dedicated to teaching polo to all ages, particularly grass roots youth. Its mission is to provide individuals opportunities in polo at every economic and ability level. Scholarships are available. 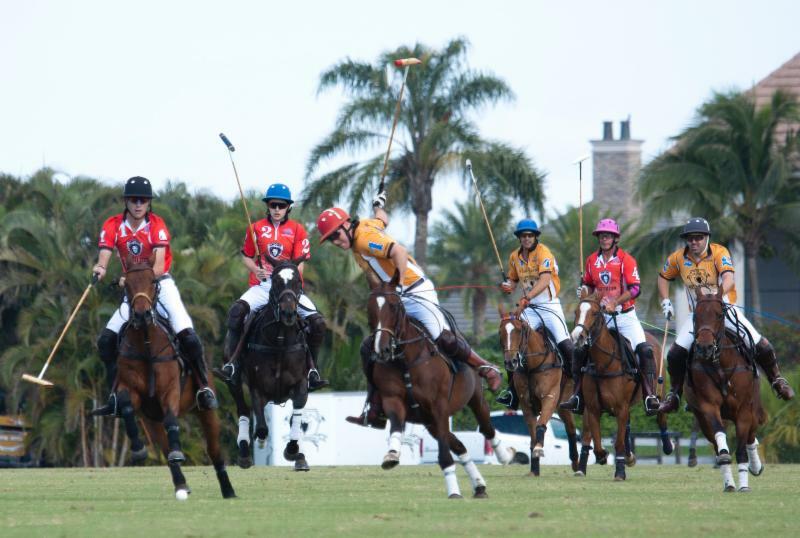 The Polo School operates in Wellington January through June and September through November.